For a long time 3D printing was associated with creating small items made out of plastic by many people. But the diversity of the technology has finally come more diverse. Recently, researchers developed a method for 3D printing energetic materials such as explosives or propellants. 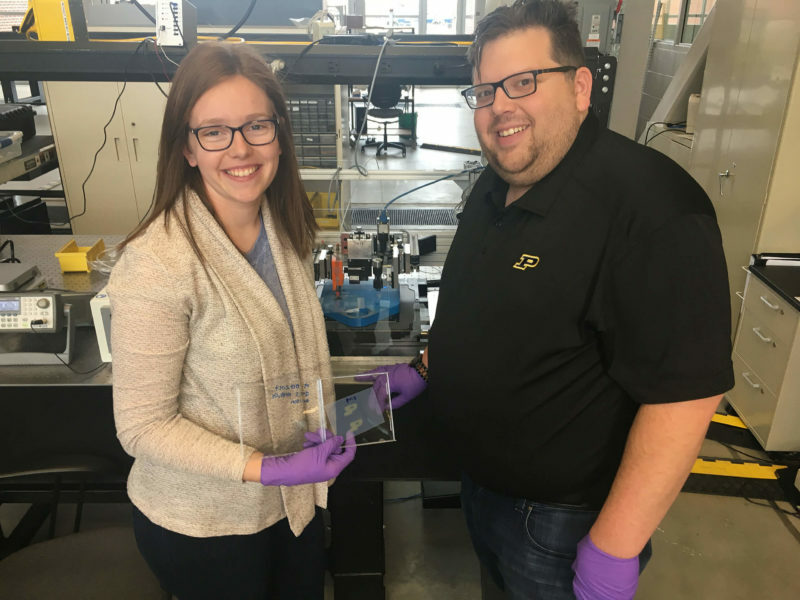 The team of Purdue University in Indiana combined the university’s expertise in both energetic materials and 3D printing. said Allison Murray, a doctoral candidate in Purdue’s School of Mechanical Engineering, who built the custom inkjet printer. With the help of 3D-printed energetic materials they have created a miniature shockwave. Energetic materials are incorporated in many operations of micromechanical systems like in automotive airbags. 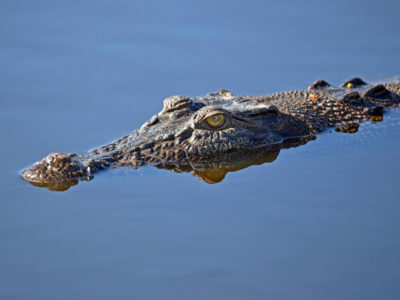 They contain high amounts of stored chemical energy that can be released. The demand of micro-level energetics grows towards smaller devices due to the trend. 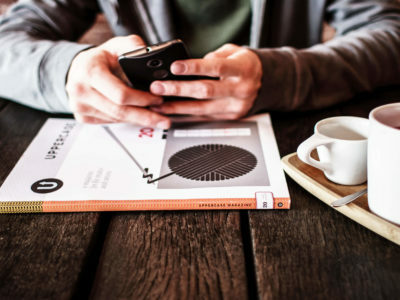 The new technique of the research team could help meet the demand. According to the researchers, the experiment is designed to improve the precision and safety of energetic materials. 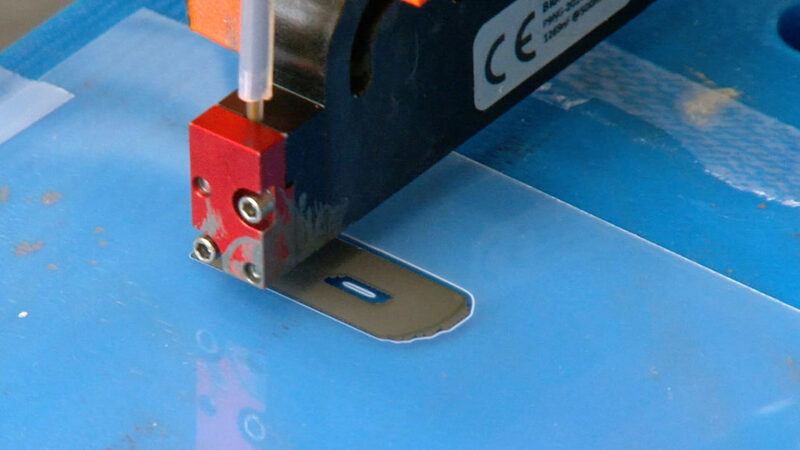 Two separate components are combined during the printing process. says Jeff Rhoads, professor of mechanical engineering, and principal investigator on the project. The researchers were faced with two challenges in the development process. First of all it was hard to achieve the right droplet volume and pattern since the needed explosives amount is only in picoliters. Secondly they had to find a way to deposit droplets accurately. So they have used a tube surrounded by material that flexes when a voltage is applied. With the help of the variation of the voltage, the size of the droplets could vary with a 0.1 micron precision. The resulting nanothermite has similar characteristics as thermites applied in traditional ways. Improving precision and safety of energetic materials is a very important topic for the military as well. That is why more and more 3D printing products and technologies are used for many applications in the military and help the servicemen and women in their daily operations, maybe in future as well directly on the battlefield in form of advanced weapons systems. But the method could be interesting as well for other sectors like the automobile industry regarding the safety of cars or industrial equipment in general since it could help to make them more effective. 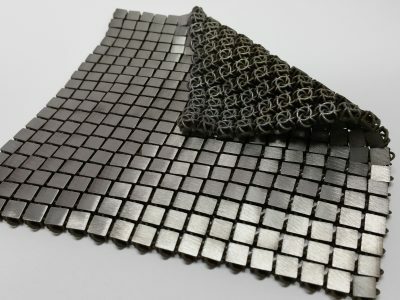 What are your thoughts about 3D printing energetic materials? Where would you see further potential of the new developed method? Leave us a comment.